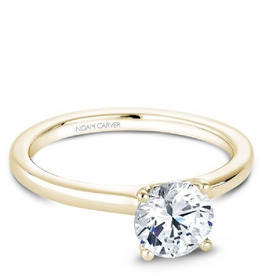 Fall in love with this classic yellow gold beauty by Noam Carver featuring a round centerpiece and 18 diamonds on a band. 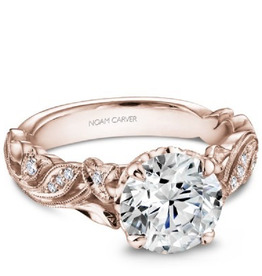 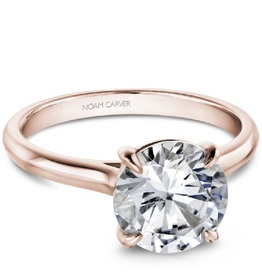 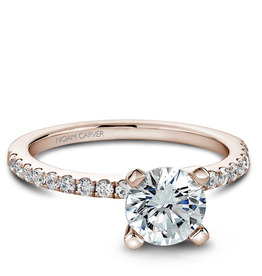 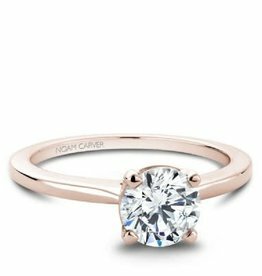 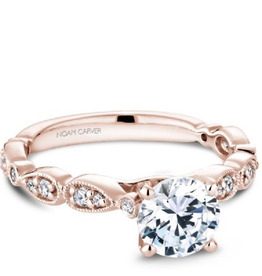 Take her breath away with this timeless beauty by Noam Carver in rose gold. 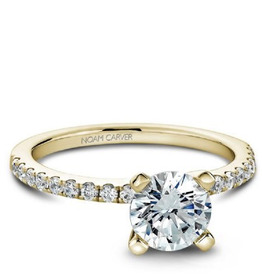 Take her breath away with this timeless beauty by Noam Carver in yellow gold. 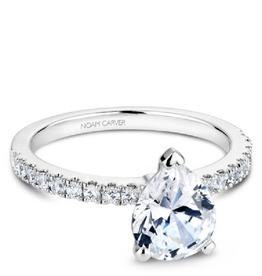 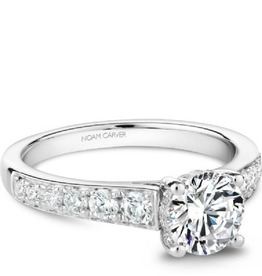 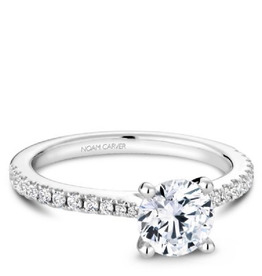 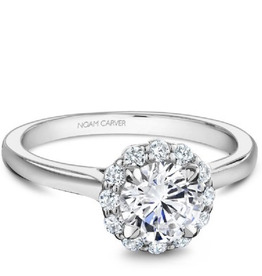 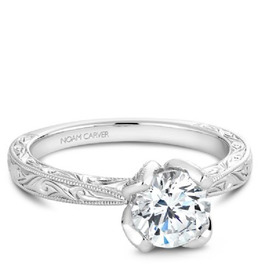 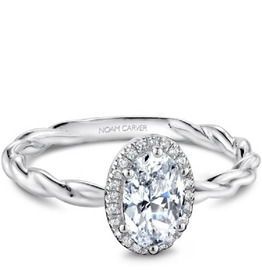 Take her breath away with this timeless beauty by Noam Carver in white gold.